Savor began August 13th, 2013. 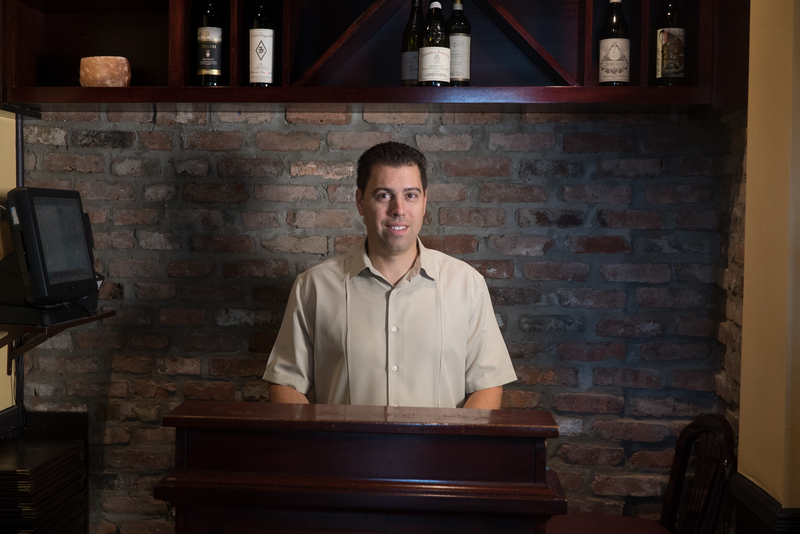 Robert has been in the restaurant business for 25 years working side by side with his father were he learned the ins and outs of how to cater to people in the restaurant.Their previous restaurant was also in Somerville, New Jersey. As he grew older and his father retired, Robert continued the legacy by opening up Savor a few blocks down in Somerville. Savor is now an Italian & American cuisine fine dine restaurant that has served over thousands of great people. Savor is known for having the best catering events. They cater to parties such as wedding rehearsals, bridal showers, baby showers, birthday parties, corporate meetings, business meetings, retirement parties, and much more. The have been voted the #1 BYOB fine dining restaurant in town. Everyone loves to cater at Savor.